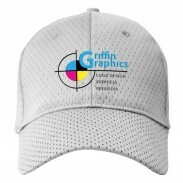 What's the easiest way to take your branding to the next level? 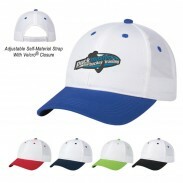 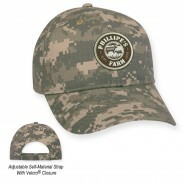 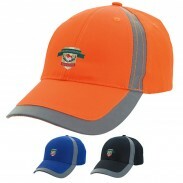 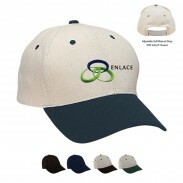 By putting your logo on promotional hats and caps, of course. 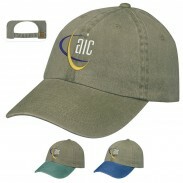 According to a recent study by the Advertising Specialty Institute (ASI), apparel is the most frequently used form of promotional giveaway. 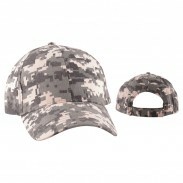 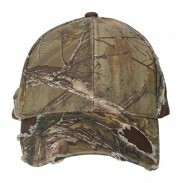 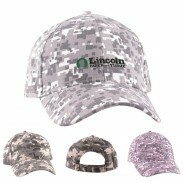 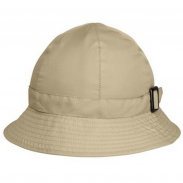 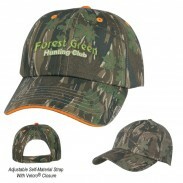 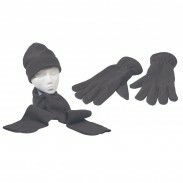 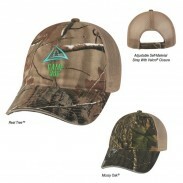 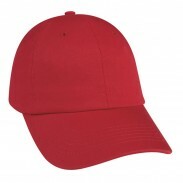 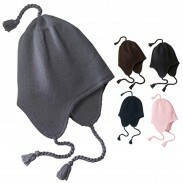 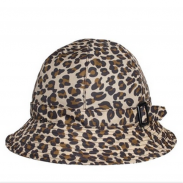 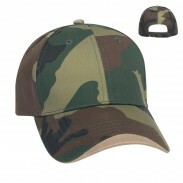 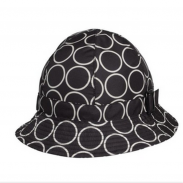 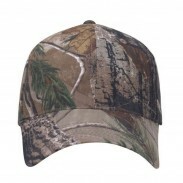 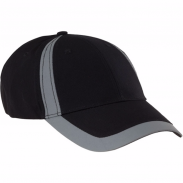 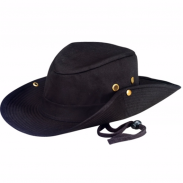 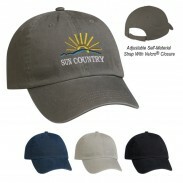 Furthermore, a favorite type of apparel among men and women is hats. 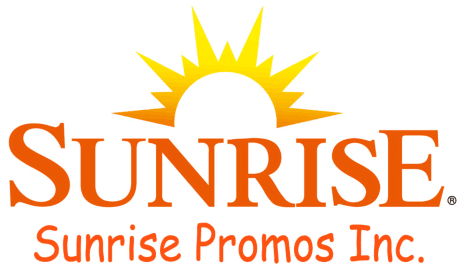 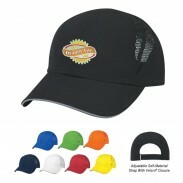 Motivators' promotional caps are excellent vehicles for promoting your brand's message. 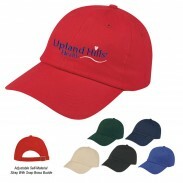 Hats and caps can be given out at a variety of events, from ball games to birthday parties. 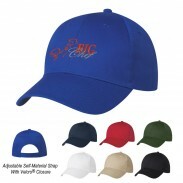 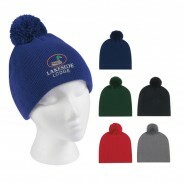 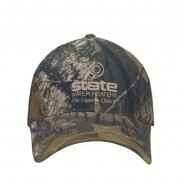 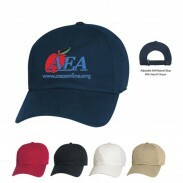 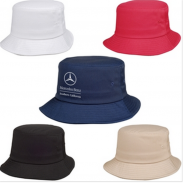 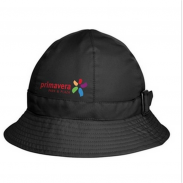 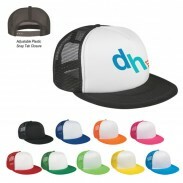 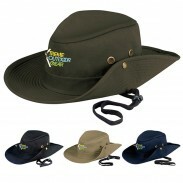 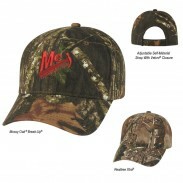 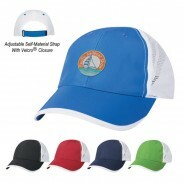 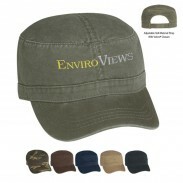 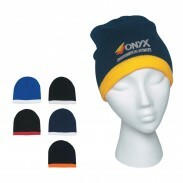 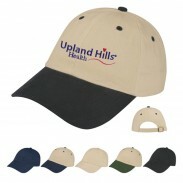 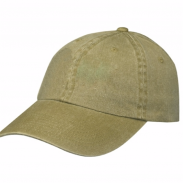 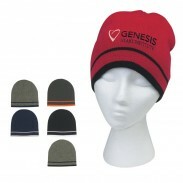 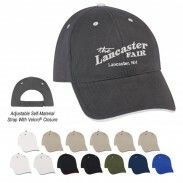 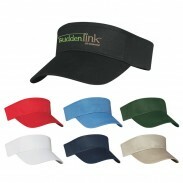 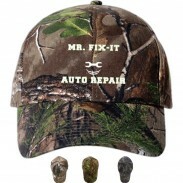 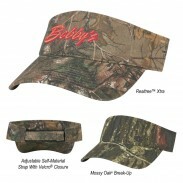 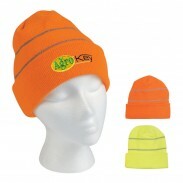 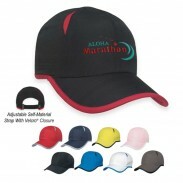 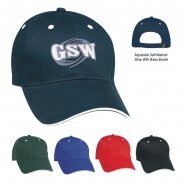 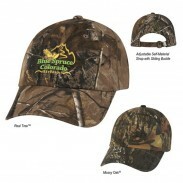 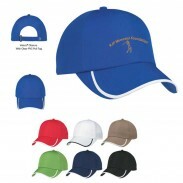 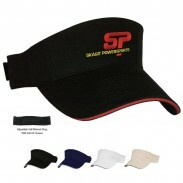 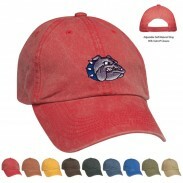 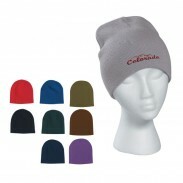 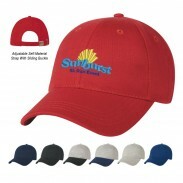 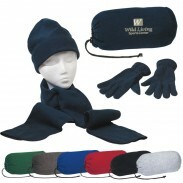 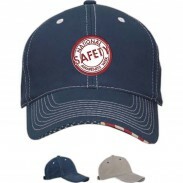 Best of all, every time a recipient wears one of your stylish hats, they are advertising your brand. 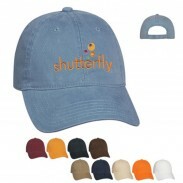 There's no better way to get your company's name and logo out there.